Meet Brandon D - Limb Lab, LLC. 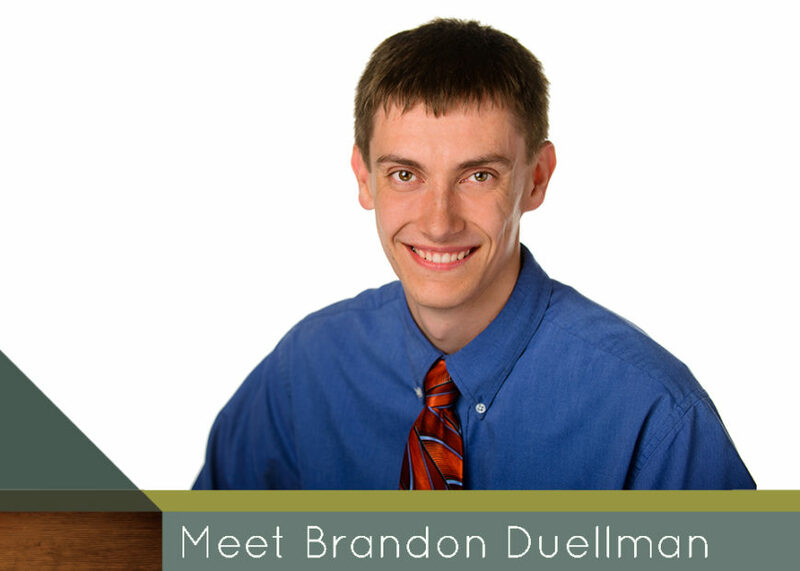 Hello, my name is Brandon Duellman. I first discovered the O & P field during the sophomore year of my undergraduate studies at the University of North Dakota. While I was on the path to becoming a physical therapist my sister told me that one of her friends just got accepted into the Master’s for O & P and told me to check it out. I then spent a couple of days shadowing and fell in love with the field. Since then, I completed my undergraduate studies and started at Century College for O & P.
The field of O & P is so unique which makes every day at work fun and exciting. Every patient has different needs on their road to recovery. I love being able to see how our devices help improve our patient’s well-being. Together we can work to meet other’s needs and reach goals they want to accomplish. At Limb Lab we strive to give the patient back their mobility and functionality. I can achieve this by working with my hands in order to make a prosthesis that improves a patient’s life. Working with my hands has been a big part of my life over the last fifteen years while helping my father with his racecars and now working on my own racecar. I look forward to my future with Limb Lab and feel humbled to be involved in such an impactful field.